On the hunt for a used Chrysler vehicle? 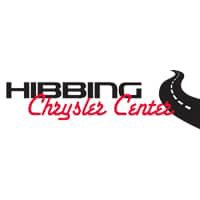 Hibbing Chrysler Center in Hibbing, Minnesota is the place to be. Whether it’s American-made luxury you’re looking for, or a sleek, head-turning option to get you around town, we have what you’re looking for. Starting with the iconic Chrysler 300, we have a car that’s equal parts smooth handling and elite engineering. 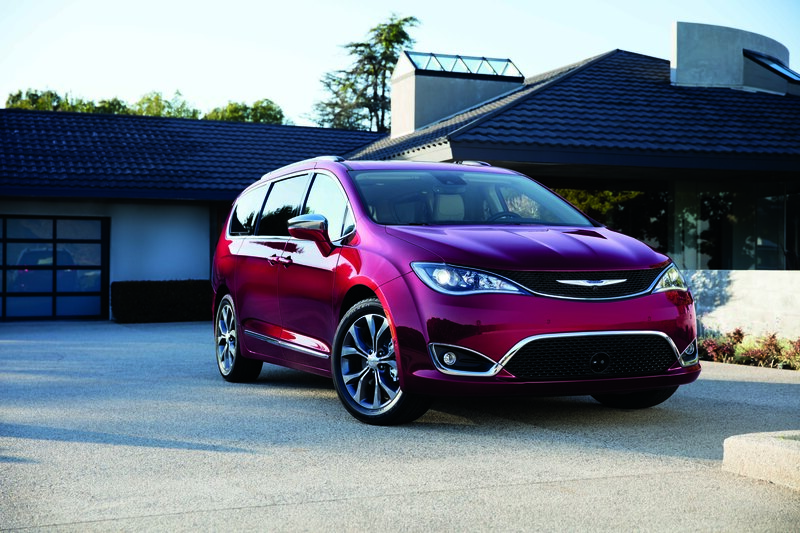 There’s also the Chrysler Pacifica and Chrysler Pacifica Hybrid, a pair of vehicles that turn the minivan game on its head with a high-tech, spacious interior and safety options crucial for your next family cruise. Discover more about what makes these Chrysler vehicles great by visiting our Hibbing, MN auto dealership for a test drive today! Find a used Chrysler model at your local Hibbing, MN Chrysler dealership. At Hibbing Chrysler Center, we’re here to do more than sell great cars. We’re here to offer an experience that’s second to none. From the moment you arrive at our Hibbing, MN Chrysler dealership, our auto sales team will be there to welcome you into a pressure-free environment. For our used inventory, we offer multi-point inspections, low-rate auto loans, and used auto financing to ensure you’re getting a competitive deal on a dependable, pre-owned model. To learn more about our model inventory and dealership services, visit Hibbing Chrysler Center today! When it comes to high-quality Chrysler service, the Mopar-certified auto mechanics at Hibbing Chrysler Center have you covered. From oil changes and tire rotations to engine repair and brake service, our Hibbing, MN auto service center is here to keep your used Chrysler vehicle on the road for years to come. Schedule your auto service appointment today by utilizing our online scheduling tool now!